What are round columbarium buildings? Have you ever stopped to notice that when you pass by a cemetery in the middle of the day or at night, there are large round buildings in the inside that looks like a church, but from afar you see that it is not? If you have been wondering about what this building is for the longest time, then here is your time to find out. Those round buildings that you see inside a cemetery are called columbarium buildings. 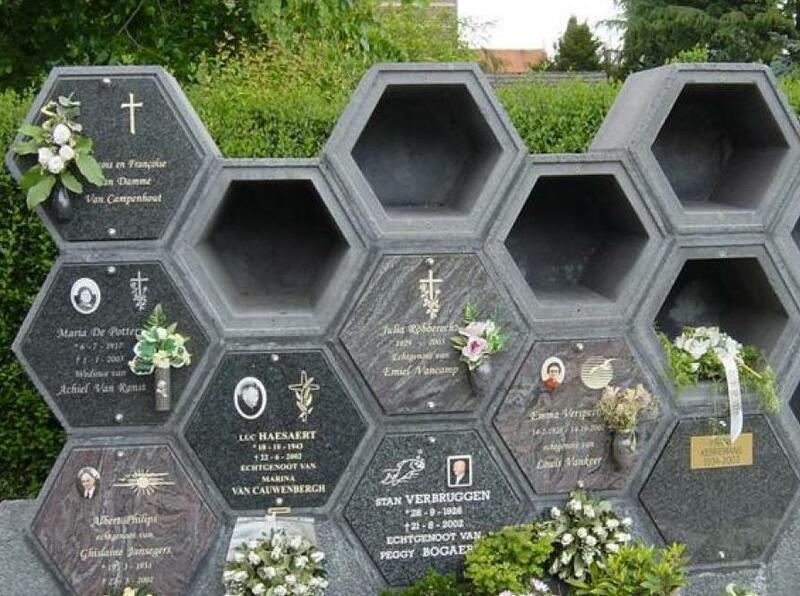 These buildings are found above the ground and are used to house cremated remains. So, if you have a loved one that requested to be cremated when they died, you can place them in a columbarium so that you can be sure that they rest peacefully and undisturbed. The round columbarium buildings is usually made out of small spaces in the wall, which are often referred to as niches. These spaces are often the size of a normal sized urn, and each of these niches are used to hold a single urn. Though if you have more than one relative that you want to place inside a niche, there are bigger ones that you can purchase, which will allow two urns to be placed at the same time, but there are also group niches that you can purchase all together to house a whole group of relatives in one place. These niches come in different sizes and shapes as well, and it will normally depend on the need or how many urns you have. As mentioned above, since these urns also come in different sizes and shapes, you also have the option to buy an entire row of niches individually, or you can place them all in the same place so that it wont be hard for you to spot all of them at the same time. Once you have an urn that contains the ashes of your departed loved one, and it has already been interred into the columbarium, you have the option to choose the look on the outside, and decide which one looks best. 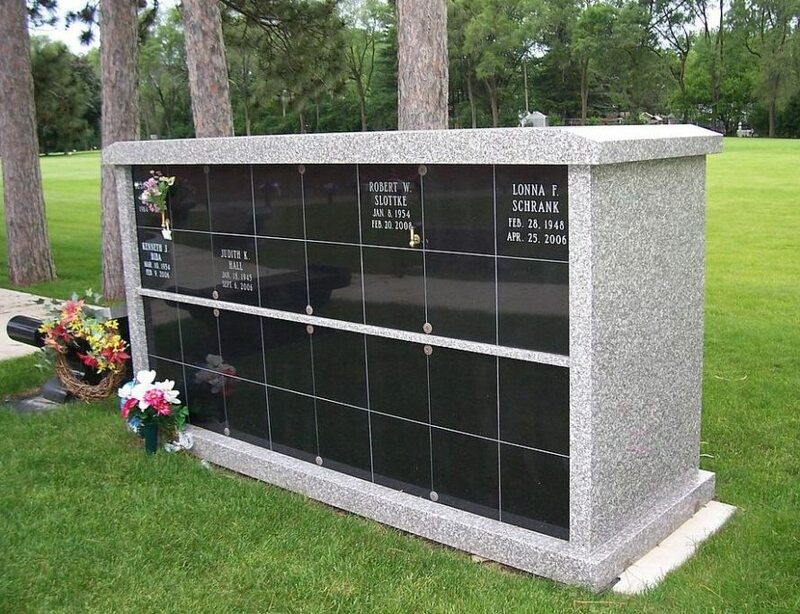 Aside from that, a plaque that is colored bronze or silver will be placed on the outside part of the niche, identifying the person whose remains are placed inside the niche. Again, you have the choice to choose among silver or bronze to place on the outside of the departed person’s niche. Take note that columbariums have different prices on the niches, but the prices will normally depend on the location of the niche in the columbarium. If it is placed on the top, this will not be too expensive but at the right range, if you are deciding to place it anywhere in the middle, then this is the time that it might get a little too pricey. Then again, if you want something that wont make you work too hard to get too, investing in a niche that is easier to see will be a huge benefit to you and your family members, and at the same time help you see right away where your loved one is placed among others.